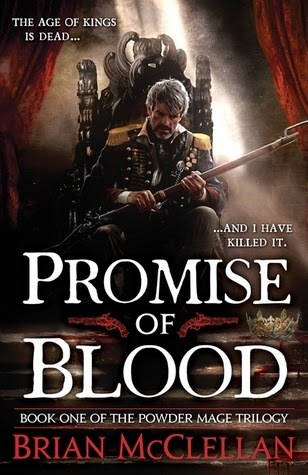 Mark Lawrence’s Broken Empire trilogy was one of my best discoveries of 2013, largely due to its dark tone and brilliantly captivating first person narrative, and I expected big things of Prince of Fools. It delivered all of them, bigger and better than even I’d been looking forward to. Prince of Fools is the first book of Lawrence’s latest series ,The Red Queen’s War, and it follows the converging paths of two very different characters: Snorri ver Snagason, a Norse raider from Viking lands; and Jalan Kendeth, a bone idle prince from Red March. Review originally posted on 3rd July 2014. This week’s topic is HEISTS/CONS. Smash-and-grabs are not always the best way to illicitly acquire objects in fantasyland. Sometimes these things take planning, a loyal crew, and a little bit of luck. But a good crew can always get the job done. I’m not going to name any specific examples here, because a) spoilers, and b) there are too many to choose from. 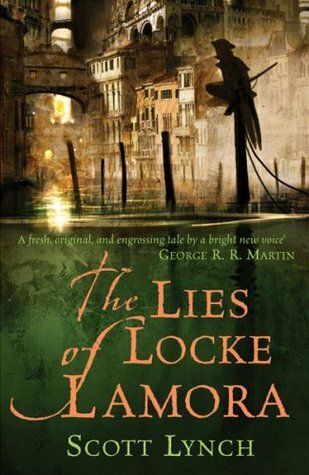 Locke Lamora and his Gentlemen Bastards are accomplished thieves and con-men: they run cons within cons within cons, so that not even the reader is aware of their true objective. The Bastards learned their art from a true master of the profession: Chains, a man who carefully conned thousands of people for years on end by pretending to be a blind priest. Yep, seriously. Society whore and wannabe social climber Drawlight is a vile person, a parasite who uses the misfortunes of others to pave his own road to success. 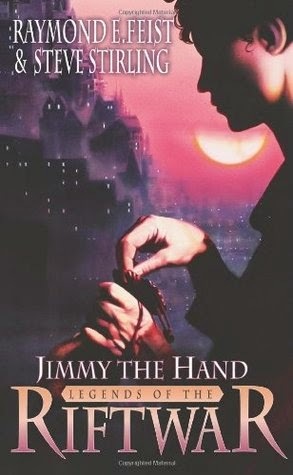 A man of enormous cunning but little wealth, Drawlight uses his wits and inside knowledge of English magic to set up his own lucrative con business: pretending to be Jonathan Strange and charging outlandish prices for a correspondence course in magic. Shame Jonathan finds out about the whole thing . . .
Tehol Beddict lives in a grimy building, wears a blanket, and sleeps on a roof. He’s also a genius. Along with his trusty manservant Bugg, an undead thief called Shurq and a giant named Ublala, Tehol begins to establish a grand scheme to destroy the successive hegemonies of two ineffective governments using the most powerful weapon at his disposal: economics. Tehol and Bugg are without a doubt two of the best characters in this entire series. Darian Frey is captain of the Ketty Jay, a slightly decrepit airship with an even more dysfunctional crew. The gang frequently operate outside the law, and are always thinking of creative ways to make a little cash. Perhaps one of their finest moments is the carefully-planned robbery of an orphanage, resulting in a hilarious pursuit of the Ketty Jay by the airborne equivalent of peasants with pitchforks. That’s it for this week! Join us again next week for the topic of DISGUISES and be sure to check out the Tough Travelling tab above for links to my previous posts and fellow travellers! This week’s topic is THE WEASEL. Weasels are usually very useful, obtaining information from unlikely sources and the like. For that matter they may be fun to be around. But can they ever really be trusted? Usually about as far as they can be thrown, but no one ever knows. Jimmy is the most talented thief in Krondor. When he betrays his guild he finds himself miraculously sworn instead to the service of the Prince of Krondor, Arutha. Jimmy henceforth serves as a Squire, but he never really leaves his old sneaking ways behind . . . When Jalan and Snorri are cursed with powerful and mysterious magic, both start hearing voices inside their heads. For Jalan it’s the voice of Baraqel, self-professed angel and servant of light; for Snorri it’s Aslaug, daughter of Loki and spider of the dark. Both provide them with information they couldn’t possibly have known otherwise . . . but whose side are they really on? I’m not quite finished with this book yet, but Childermass definitely seems a shifty sort. 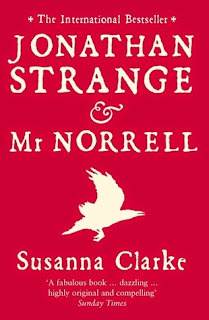 Though professing to be the devoted servant of Mr Norrell, he occasionally appears to not only disagree with the man but also to be subtly undermining him. But I guess I’ll find out soon enough . . .
Crone is a Great Raven, but she’s also pretty weaselly. She and her kin were born from the corrupted flesh of a fallen god, and are now spread across the lands of Genabackis, forming a perfect aerial information network. 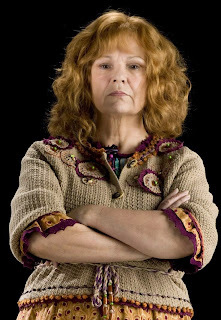 But who does Crone really serve? 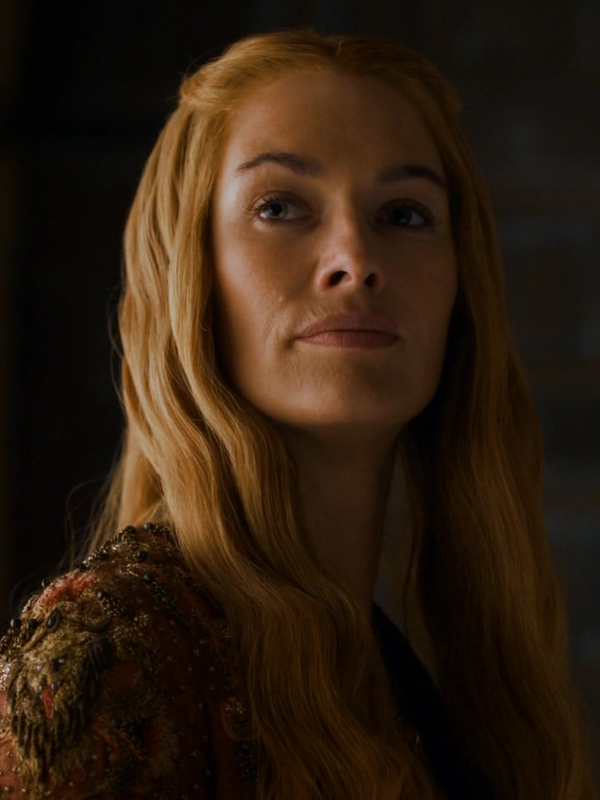 She’s popularly known as the companion of Anomander Rake, but she often deliberately withholds information from Rake on the orders of his ally Caladan Brood. Which other ascendants might she be working for, and do their interests coincide or conflict? Okay, so physically Mihali is the least weasellish character you can imagine. He’s fat, friendly and funny. He’s also a chef (who apparently makes the most divine squash soup you’ve ever tasted), but he’s also an escapee from a madhouse. How does he know so much about the god Kresimir? Can Tamas trust him? And where does he get all his ingredients? Credit goes to my husband for suggesting this one; I never would have thought of it for myself. 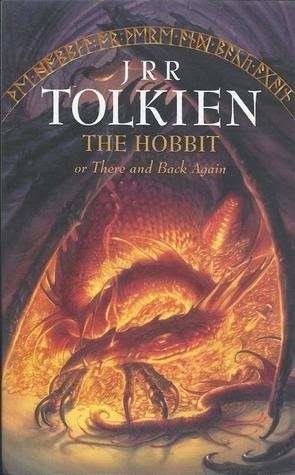 Looking at this from the dwarves’ point of view, Bilbo is a somewhat slippery ally: he’s a self-professed burglar. He escaped from the goblins’ cave by mysterious means. He infiltrated the elves’ stronghold and helped the dwarves escape through similarly mysterious means. He woke up the dragon which went on to destroy Laketown. He stole the Arkenstone and betrayed Thorin by abandoning the dwarves and siding with the elves. Yep, Bilbo’s a weasel alright! I couldn’t decide on any one character so decided to list a few. Firstly there’s Kreacher, a cranky old house elf whose misplaced loyalty to his dead mistress leads to the death of a major character in the series (damn you, Kreacher!!). 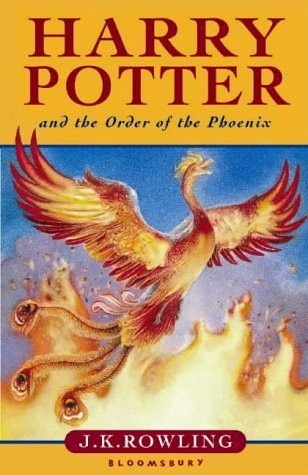 Then there’s Mundungus Fletcher, a notorious crook who provides the Order of the Phoenix with information – but is it reliable? And can they trust him not to give away their secret location? And of course there’s Snape, Dumbledore’s trusted double-double-double agent, who seems to switch sides as often as a tennis ball and probably can’t be trusted AT ALL. Or can he? That’s it for this week! Join us again next week for the topic of DEAD GODS and be sure to check out the Tough Travelling tab above for links to my previous posts and fellow travellers! Even as cities and cathedrals are tumbling, their defenders crucified by the invading Merduks, the Faithful war among themselves, purging heretics and magical folk and adding to the flames. Hawkwood’s Voyage is a book I’ve been meaning to read for a long time. 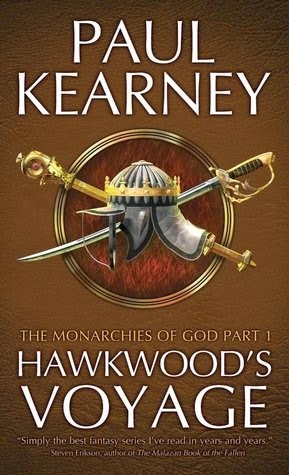 Kicking off Paul Kearney’s epic Monarchies of God series, it seems to have often been both praised and criticised across the web solely on the strength of its parallels to historical events. I have to admit that my general knowledge in this area is pretty poor, however, so whilst reading it the only possible influences I was able to recognise were the Spanish Inquisition and the discovery of America. 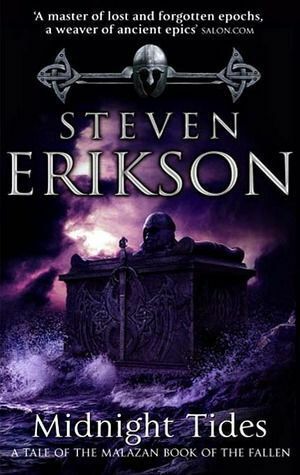 But since I picked up the book as a work of fantasy – and, admittedly, on the strength of the fact that Steven Erikson wrote the cover blurb – these historical allusions went mostly over my head, and I don’t believe that my ignorance in this regard affected my enjoyment of the book in any way. 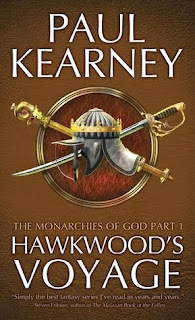 Kearney sets the very beginning of Hawkwood’s Voyage in the aftermath of a besieged city’s destruction, throwing us into the midst of a dark, gritty, conflicted world. 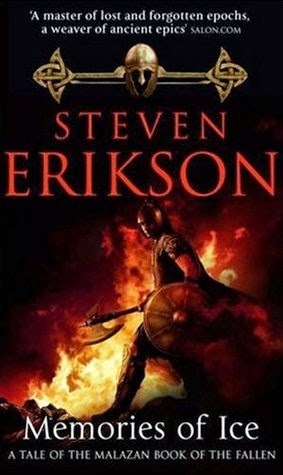 This totally captivated my interest, and also reminded me of the beginning of Erikson’s Gardens of the Moon, which also begins in the wake of a siege and gradually fills in previous events as it goes along. In Kearney’s novel, the kingdoms of Normannia are under attack from the Sultanates of the Eastern Merduks. The great city of Aekir has fallen, and it’s only a matter of time before the rest of Normannia’s defences are breached. However, the defence of the realm against the Merduks is hampered by the power games of the leaders of the Inceptine church, whose influence across Normannia has shackled its secular leaders and instigated brutal pogroms against all foreigners and users of magic. 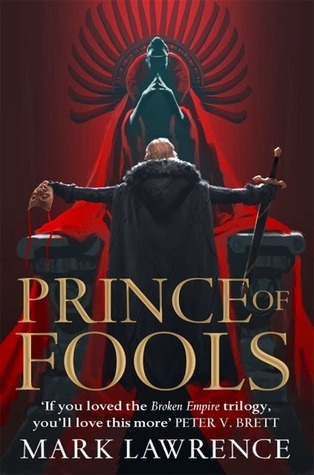 Meanwhile, in an attempt to resist the Inceptines’ edicts, the King of Hebrion has commissioned a secret voyage to the legendary Western Continent, and two ships filled with arcane refugees now flee a land on the edge of civil war and journey into the unknown. The eponymous voyage is just one storyline amongst several, though it was by far my favourite. Although I didn’t particularly like Hawkwood as a character, I did thoroughly enjoy the tale of his voyage, in particular the elements of horror that suffused it: the ancient ship’s log telling of a dread beast terrorising a previous voyage is brilliantly reminiscent of Dracula, and I wish more page time had been devoted to this storyline to create a better sense of the fear and tension on board the Osprey. Hawkwood’s Voyage boasts a range of characters, some more interesting than others. There’s Corfe the soldier, a former deserter attempting to redeem himself to his new commander; Richard Hawkwood, a ship’s captain commissioned to undertake a dangerous voyage; Abeleyn, a King made powerless in his own realm by the strictures of the Church; and Bardolin, a powerful mage and scholar. There are also other, more minor POV characters, though the main storylines revolve around these four. Unfortunately I found it difficult to sympathise with some of them: there seemed to me to be a sense of distance from the characters, occasionally heightened by the changing of POV without warning. For instance, one moment we might be viewing a scene through Corfe’s eyes, and the next moment we’ve switched to minor character General Martellus without so much as a page break to mark the change of POV. I’m not sure whether this is deliberate or just careless, but for me it detracted somewhat from any attempt to form a sympathetic bond with certain characters. Kearney’s writing style is for the most part engaging throughout. However, he does inflict quite a few infodumps on the reader in the form of lengthy descriptions of scenery and history, particularly at the beginning of chapters and upon arriving in a new setting. 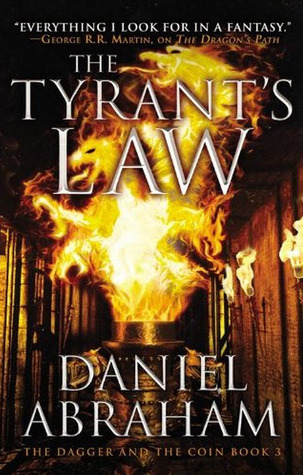 Although the detail clearly demonstrates the skill and extent of the author’s worldbuilding, the way it is conveyed does tend to slow the pace a bit too much. Similarly an occasional overdose of lengthy dialogue makes Hawkwood’s Voyage a bit dry in places. On the other hand, Kearney does a more than decent job of writing large-scale conflict. His battle scenes are vivid, gritty and well-described (if a touch long-winded at times), not least because he maintains a balance between characters who are in the thick of the fighting and those who have a bird’s-eye view of the conflict. 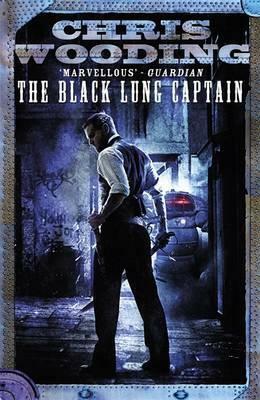 Furthermore, the author’s frequent references to the horrors of war and religious fanaticism – burning people at the stake, attacking an eyeless priest on the roadside, crucifying an enemy general – convey a pervading atmosphere of threat and tension, but not to the extent that it dominates the novel; Kearney certainly doesn’t shy away from depictions of violence, but nor does he dwell on them too much. 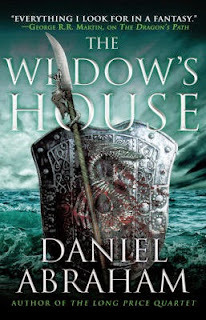 His writing is gritty without being grimdark, and it suits the tone of the novel perfectly. It’s obvious that Hawkwood’s Voyage is the start of something huge. Each of its disparate storylines kicks off major events, and though some seem less relevant than others it’s clear that they are all destined to eventually become important parts of the whole. Kearney’s world is geographically detailed and politically complex, and is peopled by characters both heroic and unscrupulous. I can’t wait to read more. 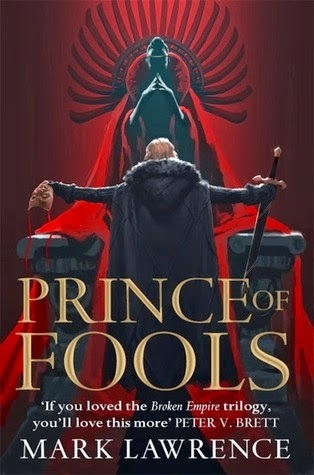 When the King of Lancre dies of natural causes (a dagger in the back is, for a king, natural causes), the evil Duke Felmet takes the throne after the king’s rightful heir mysteriously disappears into the night. But the kingdom isn’t happy about this . . . and neither are the local witches who, against all tradition, decide to take it upon themselves to meddle. 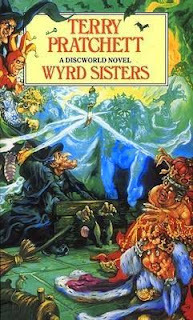 As is often the case with Discworld novels, one of the things that brings Wyrd Sisters to life is the cast of supporting characters, most notably in this case Nanny Ogg. Nanny is ancient, runs her own little empire of sons, daughters-in-law and grandchildren, and thinks that actors come from a faraway country called Thespia. When locked in a dungeon and threatened with torture she passes the time by playing 'I-Spy' with a ghost. She has no teeth at all, is fond of a drink or three, and is known to burst into cackling song whenever she’s had one too many apple brandies, some of her favourite ditties being ‘A Wizard’s Staff has a Knob on the End’ as well as the old classic ‘The Hedgehog can Never be Buggered at all’. Wyrd Sisters is a rare diamond in that I thoroughly enjoyed it from start to finish, and is by far the strongest Discworld instalment so far. This week’s topic is MUMS. 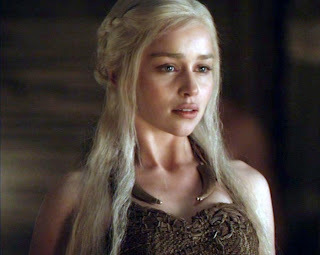 I headed over to Westeros for most of this week’s inspiration. Once again, George R.R. 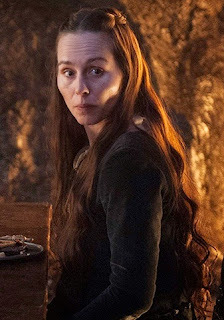 Martin’s A Song of Ice and Fire did not disappoint, providing fertile ground as usual for a loving send-up of another brilliant trope. 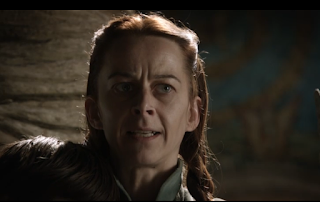 So, mums of Westeros. Let’s start with . . .
Clara, you’re lovely. But the Mum of the Week award has to go to . . .
That’s it for this week! Join us again next week for the topic of THE WEASEL and be sure to check out the Tough Travelling tab above for links to my previous posts and fellow travellers! On Jupiter’s largest moon, a Martian marine watches as her platoon is slaughtered by a monstrous supersoldier. On Earth, a high-level politician struggles to prevent interplanetary war from reigniting. And on Venus, an alien protomolecule has overrun the planet, wreaking massive, mysterious changes and threatening to spread out into the solar system. Once again, Jim Holden and the crew of the Rocinante find themselves in the eye of the storm. A missing child may hold the key to humanity’s survival – but only if they can find her first. The protomolecule, a mysterious and dangerous alien entity, has landed on Venus and is doing god-knows-what on the surface of the planet. Earth, Mars and the Belt are continuing to ignore this threat and are instead concentrating on their own petty conflicts. Captain Jim Holden is engaged in policing the depths of space against pirates on behalf of the Outer Planets Alliance, until the war between Earth and Mars suddenly escalates and he finds himself caught in the middle once more. Caliban’s War is set about a year after the events of Leviathan Wakes, and once again follows the unlikely yet exciting adventures of Jim Holden and his rag-tag crew. Oh, and don’t forget the vomit zombies. Caliban’s War is structured in the same way as its predecessor, with each chapter told from alternating characters’ points of view. However, while the first book only had two POV characters, this one has four, including one returning character and three new ones. I was a bit leery when I realised there were so many new characters – especially as the first book felt so intimate and focused with just two – but it quickly became apparent that there was nothing for me to worry about, as I actually found all three of the new characters to be even more engaging that the ‘main’ character Holden. Whereas Holden and Miller were kind of quite similar, the new cast are wonderfully varied. Chrisjen Avasarala is an elderly, foul-mouthed, no-nonsense politician and grandmother; Bobbie Draper is a Martian Marine torn between loyalty to her planet and her own conscience; Prax Meng is a scientist hellbent on rescuing his missing daughter; and of course Holden is the self-righteous yet brave pilot of the Rocinante and star of the first Expanse novel Leviathan Wakes. 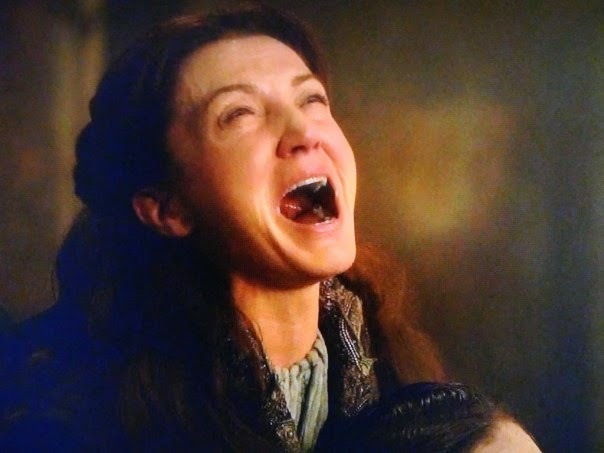 Out of all the characters, I found Bobbie in particular to be very sympathetic and likeable (think Brienne of Tarth in a spacesuit), and Avasarala’s chapters are also thoroughly entertaining to read (I can’t wait to see Shohreh Aghdashloo playing the role in the TV series - she’s perfect). One surprising upside of having so many new characters is that it allows us get to know the supporting cast a lot better too: the crew of the Rocinante seem to get more page time in Caliban’s War, largely because some of the new characters spend a lot of time with members of the crew who were somewhat sidelined in the first book. So, while Holden spent a lot of time with Naomi in Leviathan Wakes, here we learn a lot more about Amos (who was just engineer-slash-muscle in the first book) through his growing friendship with Prax. Similarly the underdeveloped character of Alex the pilot is given a bit more personality (albeit only a tiny bit) as we see him develop a tentative relationship with his fellow Martian Bobbie, who is seemingly out of his league in every way. In terms of plot, I think that the reason the shifting POVs work so well is because the actual story is so tightly focused. Despite the fact that they are occasionally separated by thousands of kilometres of empty space, the characters are all ultimately working on the same page and towards the same goal. After a certain point they all become threads of the main story, and this gives the book focus and coherence – especially when compared to other series that use the same method to switch between disparate and sometimes unrelated storylines, which is not only jarring but also totally kills the momentum (yeah, GRRM, I’ve got my eye on you). 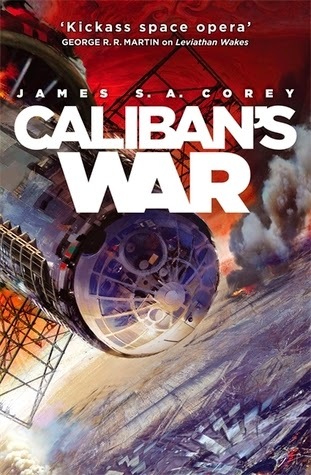 Caliban’s War also manages to weave in half-forgotten threads from the first novel, which I found both unexpected and delightful; and the main plot is wrapped up nicely whilst also paving the way for the continuation of the underlying protomolecule saga, ensuring that Jim Holden and his crew will have plenty to occupy them for a few more books at least. Even more so than its predecessor, Caliban’s War is a fun, fast-paced and accessible SF adventure. It’s exciting and occasionally silly, and it’s not ashamed of being a bit over-the-top, which is probably what makes it so enjoyable. That’s also probably why I wasn’t ashamed at gasping out loud at a shocking revelation on the very last page, and why I’m exceedingly glad that I have the sequel, Abaddon’s Gate, immediately to hand.